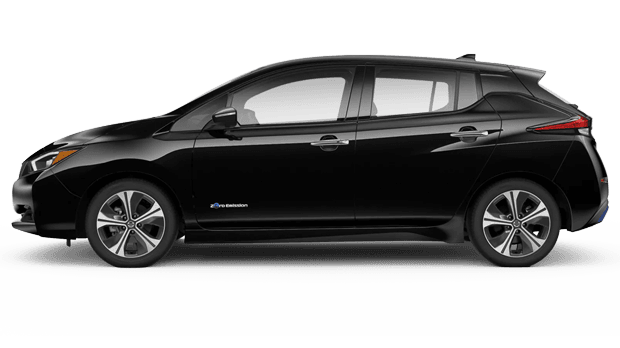 We invite all drivers in the Country Club Estates and Saint Simmons Island, GA area to check out the fantastic new 2019 Nissan LEAF Electric Sedan at Awesome Nissan of Brunswick in Brunswick, GA. The new Nissan LEAF is the world best selling electric car*, with a 100% electric drivetrain and a range of 150 miles before recharge. If you are looking to travel the streets of Brunswick, GA and want to save on gas money, then you need the new 2019 Nissan LEAF Electric vehicle. The new 2019 Nissan LEAF is ready to go the distance with a travel range of up to 150 miles between charges. Keeping your LEAF fulling charged is also now a simple matter with the three different charging options. These options will allow you to either charge your new LEAF from the comfort of your own home, at one of the many Nissan charging point or at a Nissan dealership. When you charge at home, you can plug your vehicle into a 240V outlet and have a fully charged car in a little over 7 hours. Or if you are out and about in town, you can charge your new LEAF to almost full power in just under 40 minutes thanks to the quick charge feature. 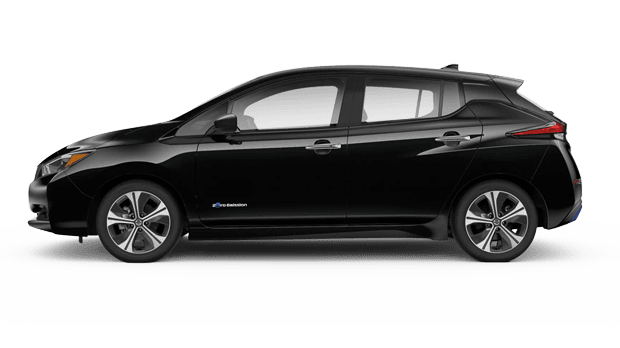 Those who are interested in financing the new 2019 Nissan LEAF can do so at our Awesome Nissan of Brunswick dealership. Our finance team is ready to help you in finding the right auto loan to meet with your budget. You can apply for financing on our Awesome Nissan website by filling out our Loan Application. Now you can get pre-approval from the comfort of your kitchen. Experience all the refined comforts and amenities that you will only find inside a Nissan vehicle. These comfort features will include the impressive sound of the available BoseⓇ Energy Efficient Premium Audio System, the comforts of the heated seats and steering wheels, and the Nissan Intelligent KeyⓇ to assist your drive. 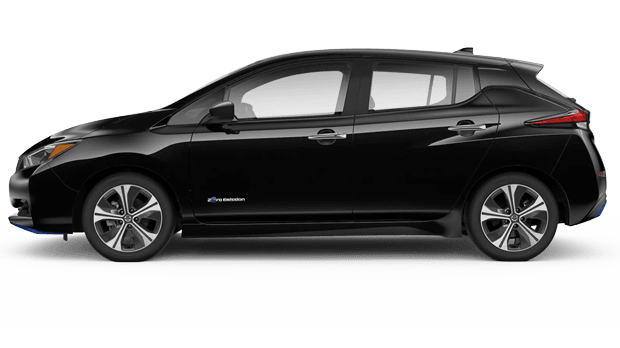 We encourage all drivers to schedule a test drive of the new 2019 Nissan LEAF at our local Awesome Nissan of Brunswick dealership. You can schedule a test drive of the new Nissan LEAF on our website and someone from our sales team will have the vehicle ready for you upon your arrival. We invite all drivers from the surrounding Georgia area to visit our Awesome Nissan dealership and explore these features for yourself. We also encourage you to make your car shopping experience easier by visiting our Awesome Nissan website. Our website has many car shopping features to help those drivers with a busy schedule; such as the online Trade-in Calculator and the Monthly Payment Calculator estimate. If you're a driver who is looking to better your shopping experience, then contact our Awesome Nissan of Brunswick dealership today! * Based on cumulative sales data from Dec 2010 - December 2017.